Coming up next week, Ethfinex, the ERC20 trading ecosystem, announced it will migrate over to V2 of the 0x protocol, bringing a broad array of improvements and a multitude of impressive new possibilities to the decentralized exchange portion of the ecosystem Ethfinex Trustless. 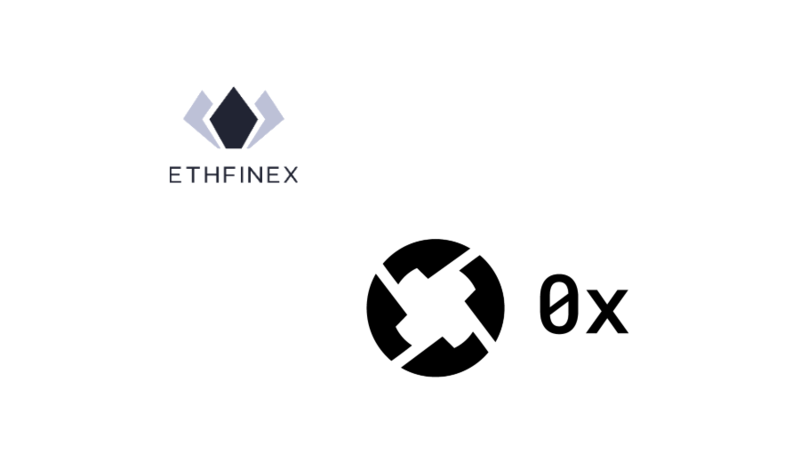 Ethfinex began using the 0x protocol as an advanced solution to enable decentralized trading that offers the liquidity of one of the world’s largest cryptocurrency exchanges, Bitfinex, alongside the incomparable security of allowing users to trade directly from their own wallet, effectively bringing users the best of both worlds without requiring deposits, sign-ups or KYC details. 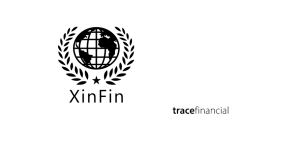 When introducing Ethfinex Trustless over 5 months ago, the team built the architecture, using 0x V1, in such a way that it would be ready for implementation when 0x’s V2 smart-contracts had successfully passed testing. 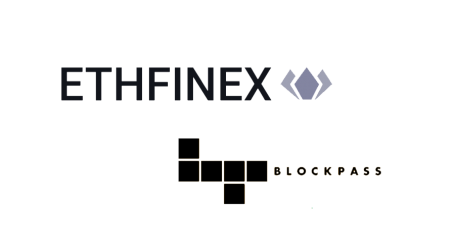 Starting now, Ethfinex is integrating the upgrade to its architecture. ERC721 compatibility, allowing for greater scope and flexibility with which tokens Ethfinex introduces to the exchange in the near future. 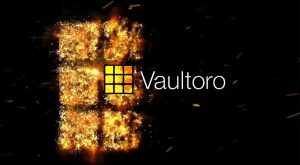 Increased reliability and speed with new, streamlined order-data formatting. The inclusion of a new signature type, bringing with it two main end-user improvements; More (human readable) data shown in Metamask when confirming/signing a message. In addition, contracts of all types will now have much more flexibility in creating orders. 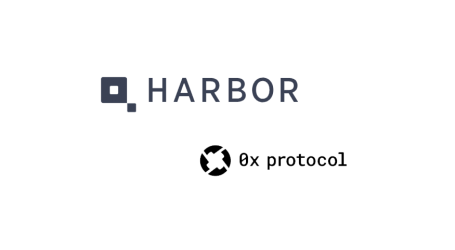 Easier for the exchange to integrate, and interact, with more interesting projects in the 0x and wider Ethereum ecosystem. As Ethfinex begins to migrate Trustless to V2, all open orders will be canceled. Users will need to place their orders again once the migration has completed on March 13th, 2019. With the migration, Ethfinex is also introducing decentralized token listing with dispute resolution by Kleros. 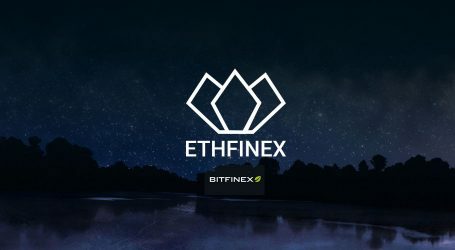 Until now, Ethfinex initiated community voting on a list of projects that the team members at Ethfinex picked to be the best projects and put forward to a public vote which was then carried out by users. Voters could then assign tokenized votes to the project they most wanted to be listed on both the Ethfinex and Bitfinex exchanges. The top three tokens in the voting process were then listed. 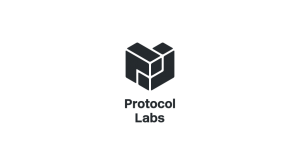 This process was fine for the most part, but was lacking the true spirit of decentralization.